The Azuchi Momoyama period (1568 - 1603) is one of the age classifications in Japan, referring to the period in which Nobunaga ODA and Hideyoshi TOYOTOMI held the right to rule Japan (Oda government, Toyotomi government). This period is also referred to as the Shokuho (織豊) period or the Azuchi Osaka period. Also, because the name of the era used for most of the Azuchi Momoyama period was Tensho (天正), it is sometimes referred to as the Tensho period. The name given to this period is based on the name of the castle where Nobunaga ODA resided, Azuchi-jo Castle, and the name of the castle where Hideyoshi TOYOTOMI resided, Momoyama-jo Castle (also known as Fushimi-jo Castle). 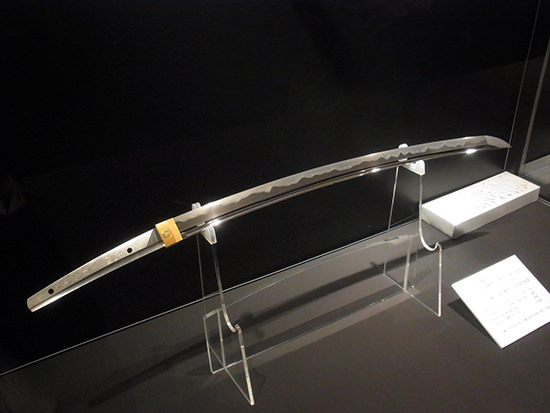 Particularly, the latter half of this period, when the Toyotomi family tried to control the entire country, is referred to as the Momoyama period, and the culture that flourished in this age is called the Momoyama culture. However, the name of Momoyama (meaning peach mountain) was taken from the fact that peach trees were grown on the site of Fushimi-jo Castle, which was destroyed in the Edo Period, which indicates that a castle called Momoyama-jo Castle existed. Therefore, if we are to respect the historical background, the "Fushimi Period" will be a more appropriate name, but in the first place Azuchi-jo Castle existed only for slightly more than three years after its completion, and in the case of Fushimi-jo Castle (Mt. 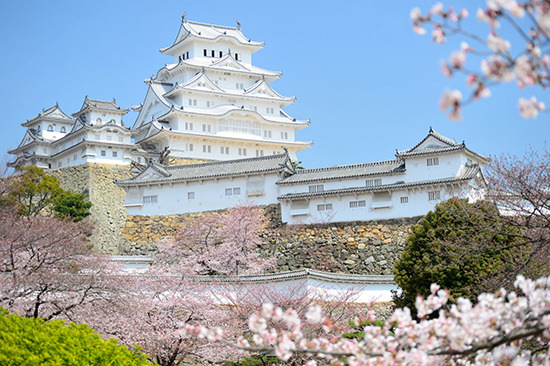 Kohata), Hideyoshi died just two years after its completion; consequently, the time both rulers stayed within the respective castles was short, and thus some assert that the use of the name of the castles to symbolize the period is not appropriate. Because of such reasons, the name of Shokuho Period is also spreading in recent years, and some suggest the names of Azuchi Osaka Period or Tensho Period. There are several opinions regarding the start and end of the Azuchi Momoyama period. 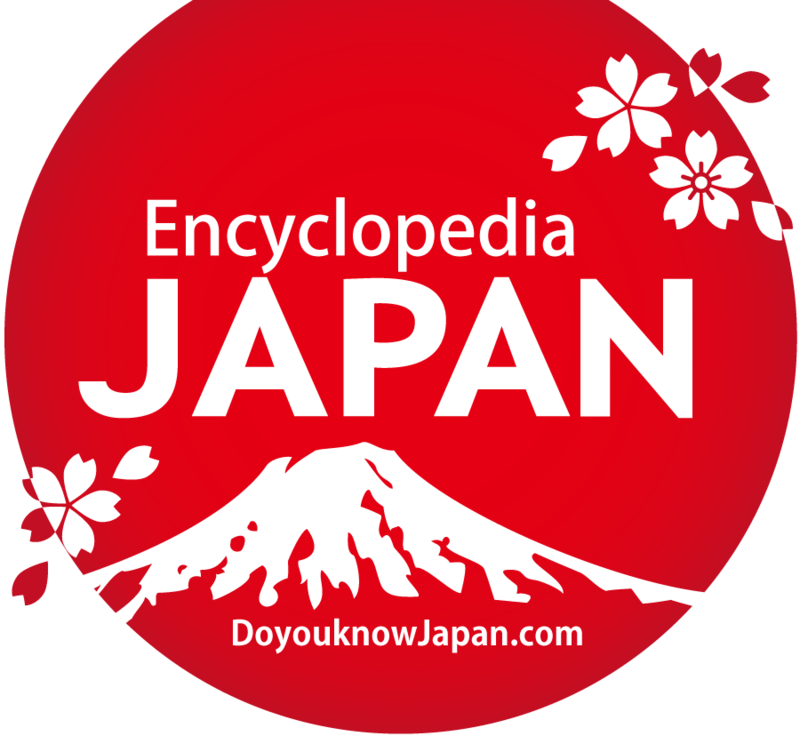 As for the start, a strong view is that the period started in 1568 when Nobunaga ODA obeyed Yoshiaki ASHIKAGA and arrived in Kyoto, but others assert that it was in 1573, when Yoshiaki was banished from Kyoto, or 1576, when the construction of Azuchi-jo Castle started. Regarding the end, there are such views as it was in 1598, when Hideyoshi TOYOTOMI died, or in 1600 when Ieyasu TOKUGAWA won the Battle of Sekigahara, or in 1603 when Ieyasu established the Edo Bakufu, etc. In any case, it is a matter of where to divide &apos;the period of Oda/Toyotomi,&apos; but the definition of this period has become complicated because it overlaps the Muromachi period and the age of civil war (Japan). Among the daimyos of the age of civil war, Nobunaga ODA&apos;s powers gradually became extremely strong, and by obeying Yoshiaki ASHIKAGA and arriving in Kyoto, government by Nobunaga began. When he exiled Yoshiaki ASHIKAGA from Kyoto in 1573, Muromachi Bakufu virtually collapsed, and the Oda government was established in name and reality. Furthermore, the start of construction of Azuchi-jo Castle in 1576 announced to the world that the trend toward Tenka Fubu (天下布武) was gradually becoming a fact. 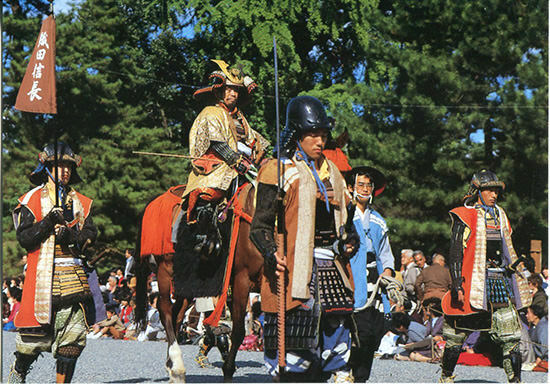 In such an environment, a new culture was starting to bloom; it was centered on Kyoto, which was regaining peace through control by Nobunaga. Subsequently, Nobunaga further expanded his power and eventually controlled central Japan; however, in 1582, when it seemed he was very close to unifying Japan, he was defeated in the Honnoji Incident. Upon the occurrence of the Honnoji Incident, Hideyoshi HASHIBA arrived in Kyoto before anyone else and defeated the leader, Mitsuhide AKECHI, in the Battle of Yamazaki. 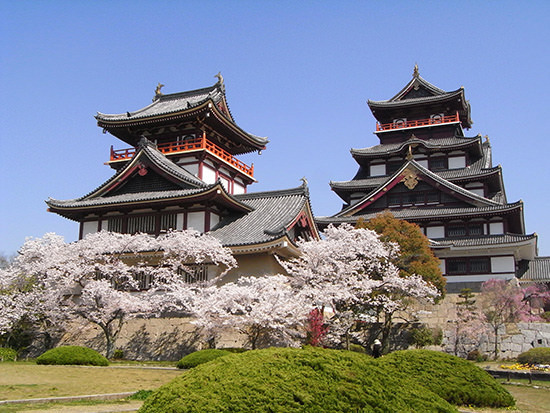 Consequently, Hideyoshi seized leadership within the Oda government and strengthened his position as Nobunaga&apos;s successor through the Kiyosu Meeting and the Battle of Shizugatake; then, in 1583, he started the construction of Osaka-jo Castle. Hideyoshi was in 1586 appointed as grand minister of state and chief adviser to the Emperor, and was given the surname Toyotomi by the Emperor; in 1590 he unified Japan and endeavored to stabilize his government by conducting land surveys and sword hunts throughout the country. Also, in 1592 he conducted the Bunroku-Keicho War, seeking to conquer Ming, but the situation reached a deadlock in Korea, which was supposed to be the only route through to Ming. On the other hand, peace came to Japan as the result of unification; various daimyos endeavored to manage their countries, and cities in various parts of Japan prospered. Hideyoshi based his activities in Kyoto and directly and aggressively engaged in cultural activities such as tea ceremony, etc. 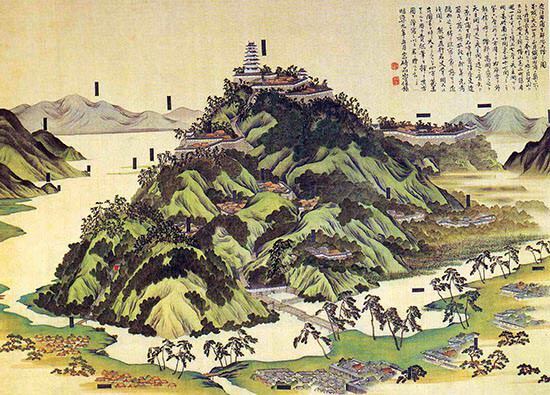 In addition to the above, through contact with different cultures via trade with Spain and Portugal, the spread of manufacturing techniques of Korean pottery, etc. 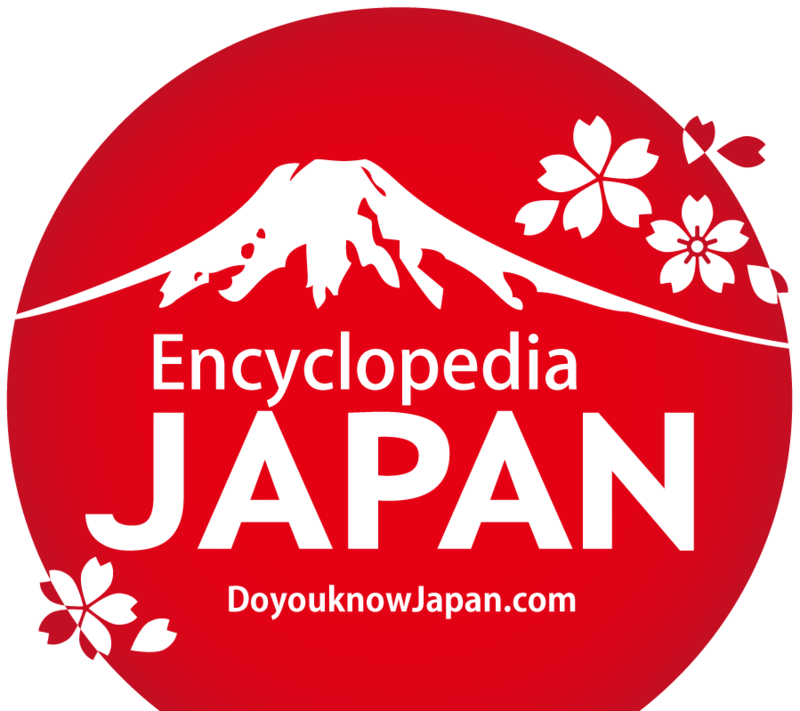 , culture entered a new era and came to be referred to as the "Momoyama culture. " When Hideyoshi died in 1598, Ieyasu TOKUGAWA, who was the leader of the Council of Five Elders (五大老), started to distinguish himself and took the lead in negotiations for peace through the withdrawal of the army, which had advanced into Korea; subsequently, he became the person who virtually controlled the government. Anti-Ieyasu powers led by Mitsunari ISHIDA opposed such moves by Ieyasu, resulting in the Battle of Sekigahara in 1600, which divided the entire country into two parties. Ieyasu, who won the war, strengthened the base of his government and was appointed by the Emperor as Seii Taishogun (literally, "great general who subdues the barbarians") in 1603. With this the Azuchi Momoyama period ended completely, and an unprecedented age of peace--the Edo period--was born. In the Azuchi Momoyama period, newly emerging merchants who were considered wealthy merchants rose in power, and a tendency toward a luxurious and large-scale culture emerged, supported by their wealth. Also, as a result of Nobunaga&apos;s policies, the power exercised by the Buddhists weakened at the center of the country. Fewer works based on Buddhist themes were produced, with newer works focusing more on human beings and prepared in a more modern style. The tea ceremony became popular, and accordingly fine utensils imported from Tang were prized; on the other hand, Wabi-cha (わび茶) also developed as a resistance to such a tendency. Sometimes, utensils for the tea ceremony were given by a daimyo to his vassal as a prize, or the tea ceremony affected political events by serving to strengthen the ties between the samurai and the merchants. One should remember the impact of European culture, which had occurred through trade with Spain and Portugal since the arrival in Japan of Francisco Xavier in 1549. It is significant that Japan had the first contact with Western culture (formally, without China, etc. , acting as an intermediary), although it was still small in scale. 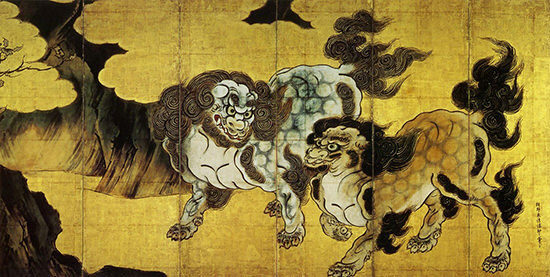 Painters of the Kano school were directly connected with Nobunaga ODA, Hideyoshi TOYOTOMI, and other powers of the time. They represented the central power in artistic circles. 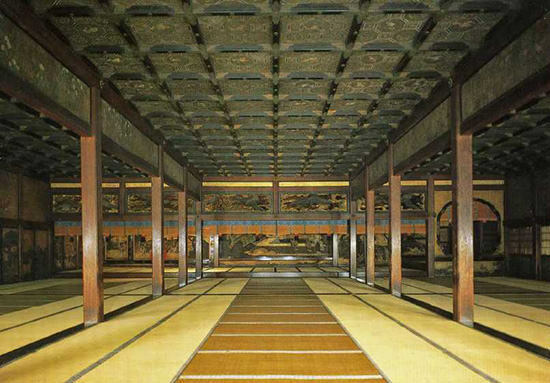 Pictures on partitions (fusuma-e): were painted on the partitions and folding screens in castles. Dami-e paintings were done in blue and green against a background of gold foil. They were characterized by rich colors and strong lines, and grand composition.